Recorded in front of a live studio audience! 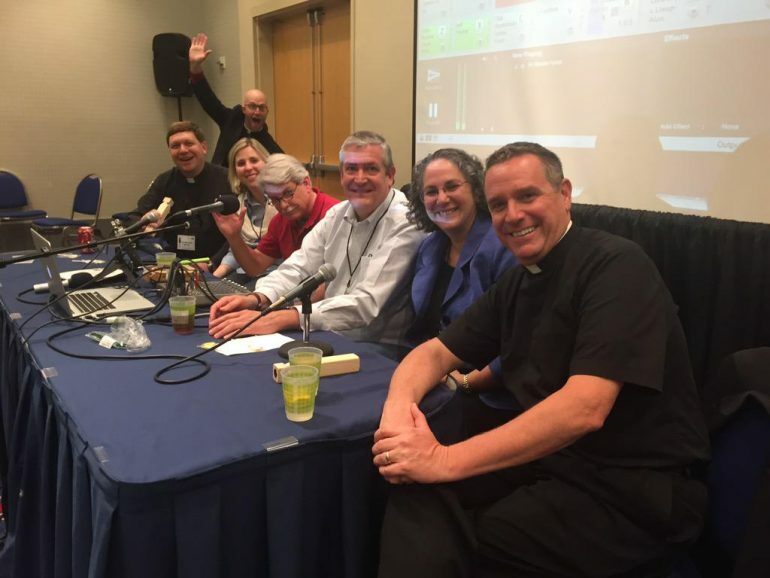 Difference between Busted Halo radio show and podcast; Media and priestly ministry; Interactions on radio show versus podcast; Parakeet and Communion? 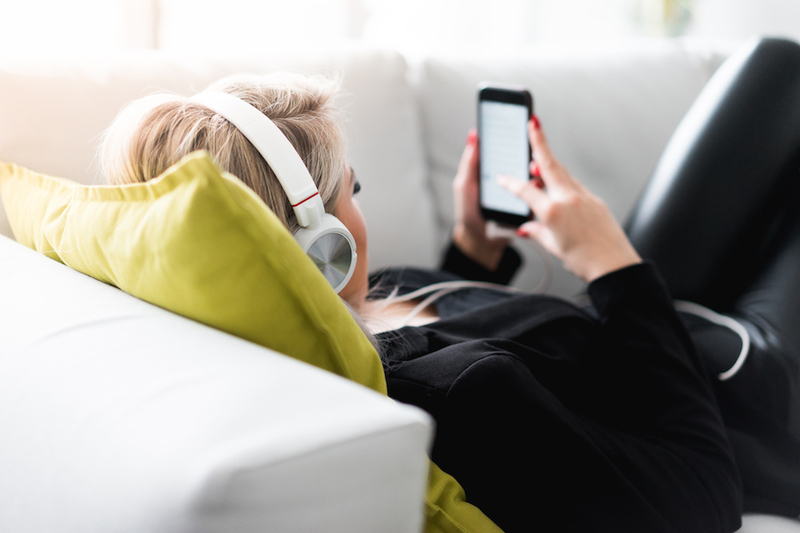 Church using media then, now, and in the future; Catholic Weekend Train Whistle contest; Catholic Moms crushed by virtual cement ball; Catching up with the Barrons, Billy Newton, and Fr. Darryl; Community aspect of Catholic Weekend. Listening to the live CW podcast. Fr. Dave Dwyer’s Busted Halo Cast podcast was one of the 1st podcast I listened to 7-years ago.